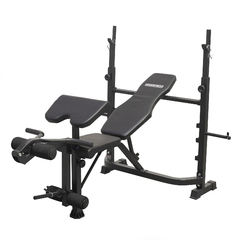 You can get this item for $124.75 per fortnight over 4 installments. 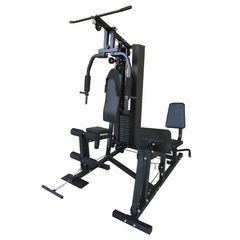 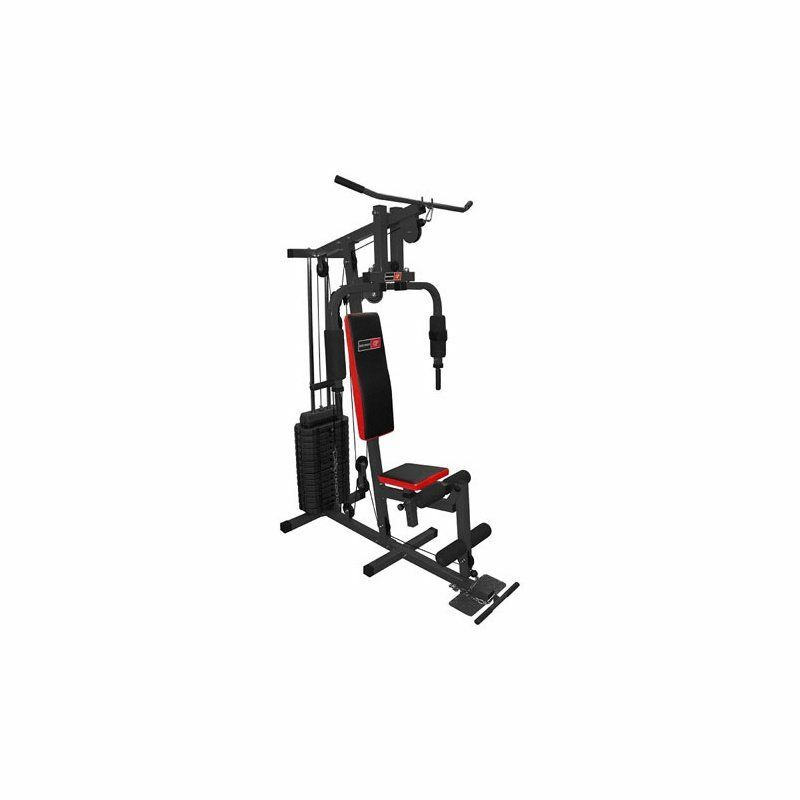 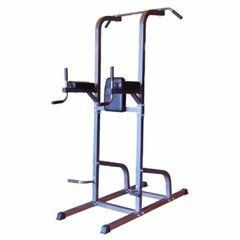 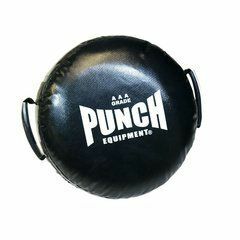 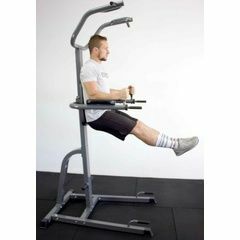 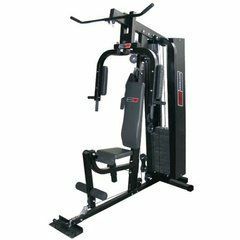 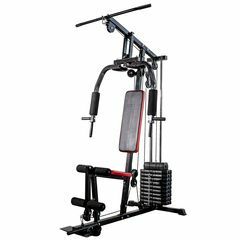 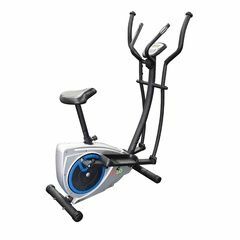 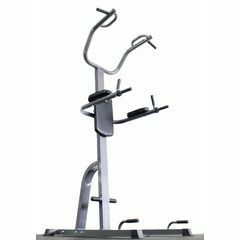 Featuring reinforced steel tube construction that makes sure that the machine is safe and stable while you train and a resistance pulley system that operates smoothly while you flow through the motion of your exercise. 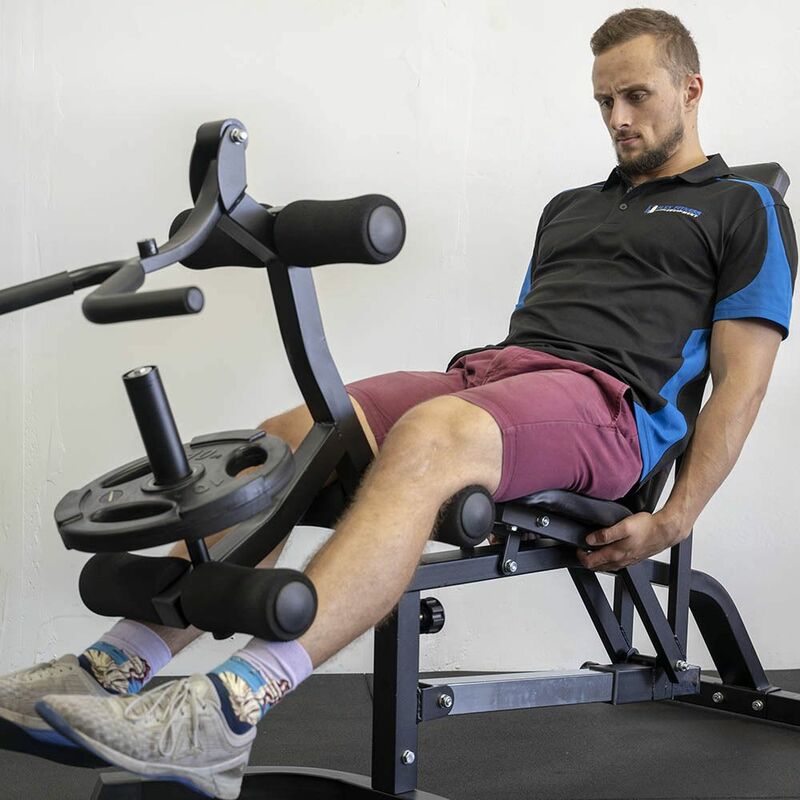 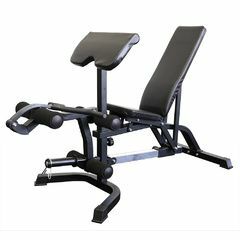 This home gym is designed to make your workouts as comfortable as possible with a contoured, softly padded backrest and a fully adjustable seat that caters to users of differing heights. 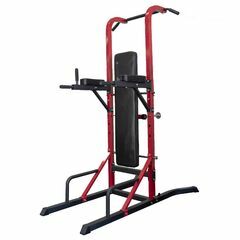 Whether you’re just beginning your fitness journey or have been weight training for years with the 200lb (98kg) pin loaded weight stack you can set the weight to suit your strength level. 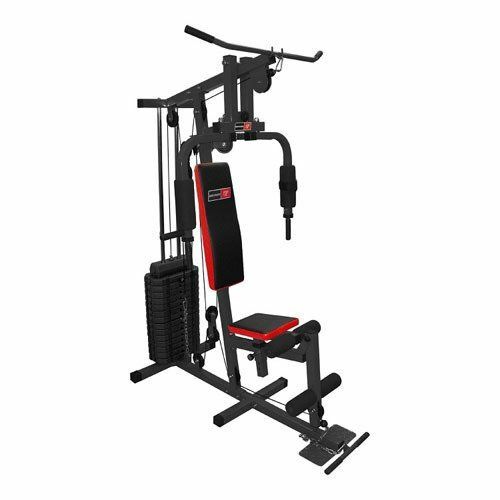 With over 20 upper and lower body exercise options in a compact, safe saving design at an affordable price, the Bodyworx L700020B is the perfect option to help begin and advance your fitness journey.